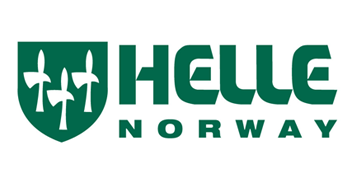 GET YOUR OUTDOOR GEAR HERE! 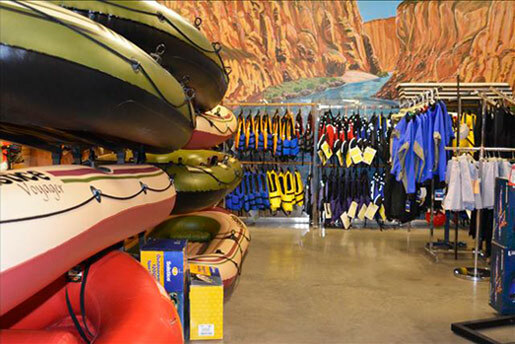 MAKE YOUR RAFT AND KAYAK RENTAL RESERVATION NOW BY CALLING THE STORE DIRECTLY! 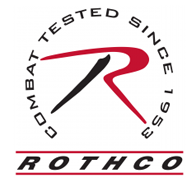 Learn more about our products by clicking on a photo below. 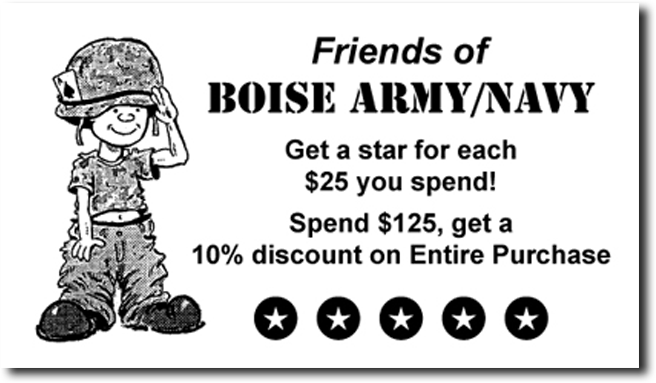 Boise’s oldest and BEST military surplus and outdoor gear store for over 30 years! 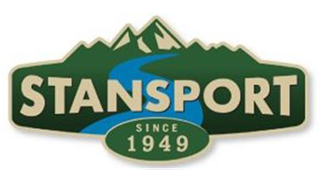 Come see us for all your military surplus, whitewater rafting, outdoor clothing, and camping needs. 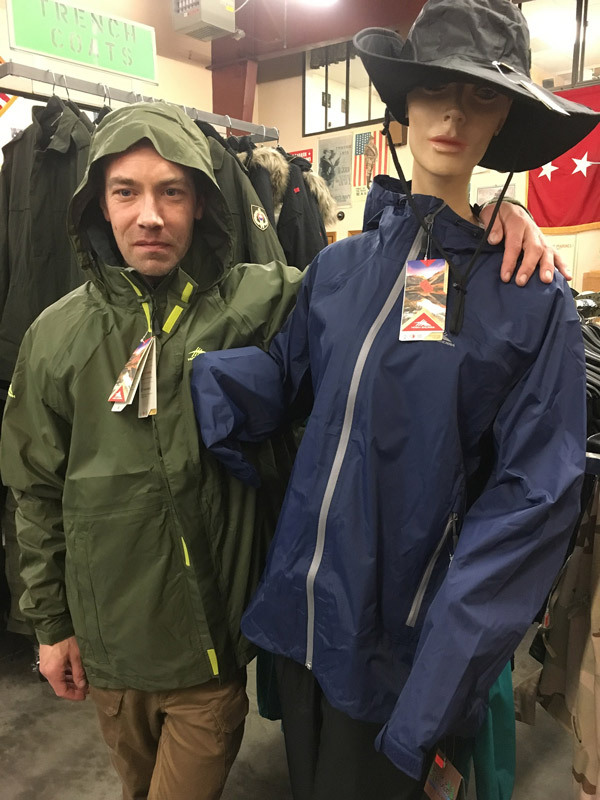 We carry an amazing assortment of outdoor gear: camo clothing, camp stoves, military surplus boots, and boats for whitewater rafting! 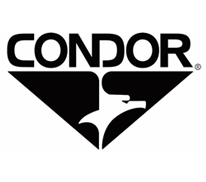 Submit your email address in mailing list sign up to the right and you will get a special discount coupon plus regular notifications of sales and events. 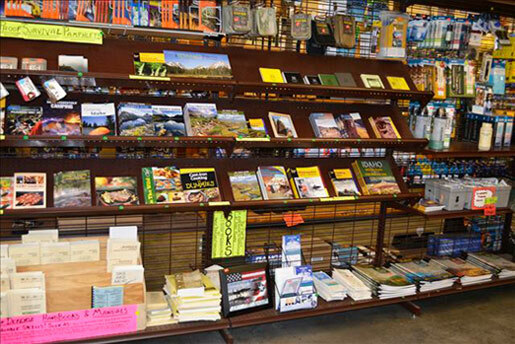 We are not your every day outdoor gear store. 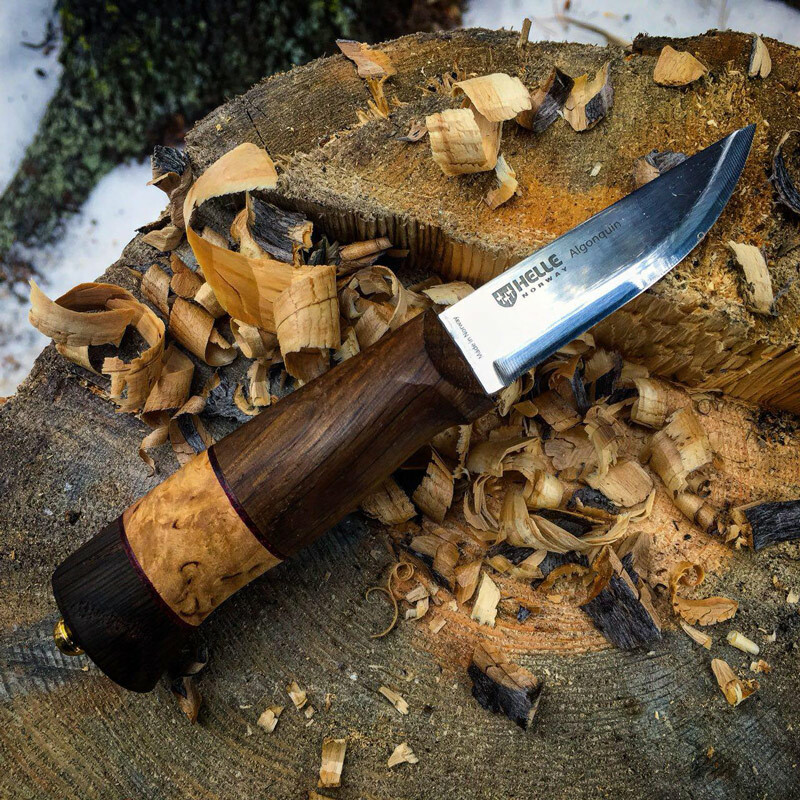 We have an incredible collection of sharp, pointy objects, featuring knives and other tools from Helle, Mora, Schrade, Gerber, Old Timer, and Ka-Bar! Our inventory changes often. 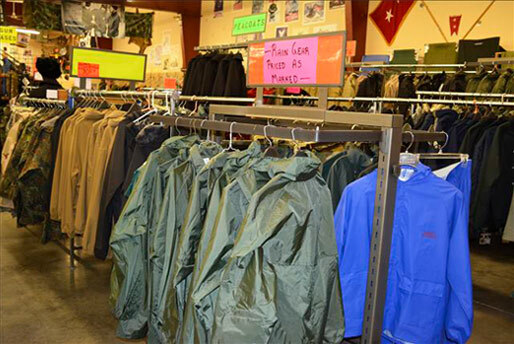 We feature unique military surplus items, plus a good selection of self defense products, new outdoor camping gear, Meals Ready to Eat, other camp food, military ammo cans, paracord and rope, as well as rafting and kayaking supplies and accessories. 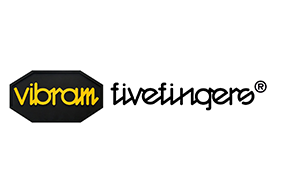 Sign Up for Our Mailing List for latest Specials & Promotions. RECEIVE A PUNCH FOR EVERY $25 YOU SPEND! GET A 10% DISCOUNT WHEN YOU ARE A FIVE STAR SHOPPER! April Showers? 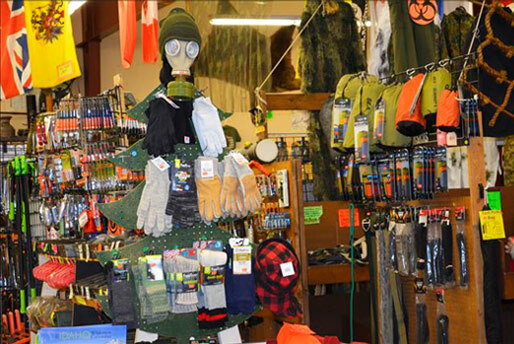 10% off all regularly priced rain gear and rubber boots during the month of April.